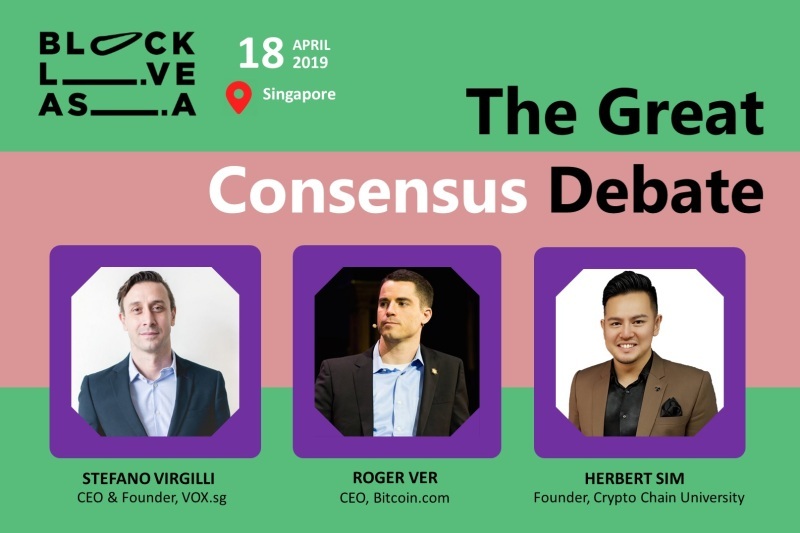 Herbert Sim will be in the panel of “The GREAT CONSENSUS debate” at Block Live Asia conference ‘Making Blockchain Great Again’, held in Singapore on 18 April 2019, at Marina Bay Sands Convention Centre Hall A. Other panelists include: Roger Ver, CEO of Bitcoin.com; and Stefano Virgilli, CEO & Founder of VOX.sg. Note from the organizers: This is a clapback to all things wrong with profit-driven commercial blockchain conferences. 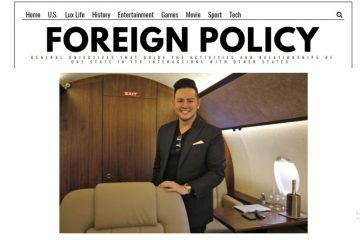 We are disillusioned by the greed of such events and this is our attempt at a sincere delivery of blockchain technology. 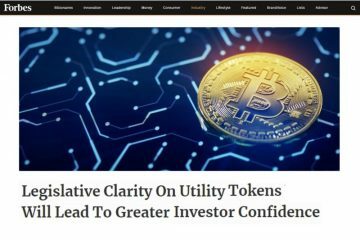 We are an out-of-the-ordinary, never seen before blockchain festival focused on companies and people with genuine intent. We are doing this for the good, not the glory. Everyone is invited. Go to https://blocklive.asia/ and book your FREE tickets today!